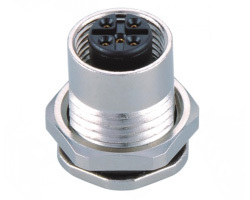 M12 panel mount connectors are high quality, high-speed and we have many options for any printed circuit board (PCB), panel mount or cable mount application. 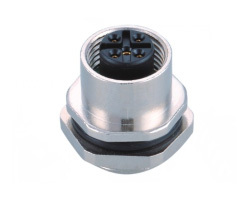 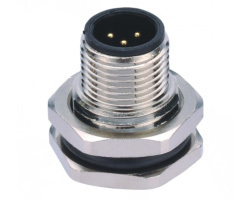 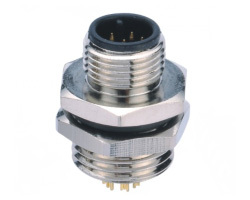 The installation method of this M12 connectors are classified as front panel mount, rear panel mount. 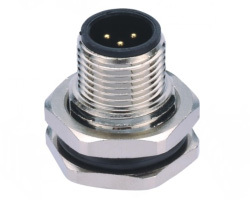 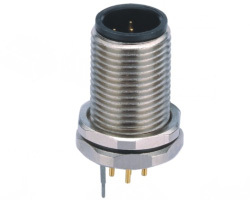 We have other part numbers with the option of PCB vertical mount, PCB right-angle mount, PCB up-right mount, and M12 connectors cable mount for any high-speed data transfer application. 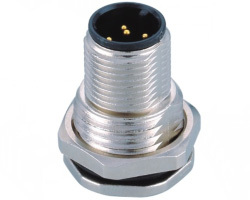 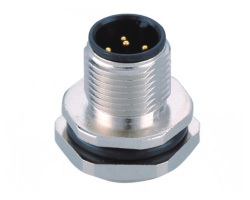 The panel mount connectors are offered with 4, 5 and 8 gold-plated contacts in male and female versions. 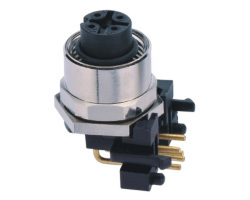 Polarity: 3pins, 4pins, 5pins, 6pins, 12pins. 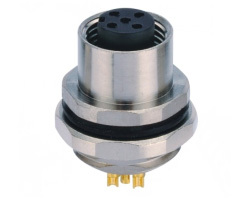 Polarity: 3pins, 4pins, 5pins, 6pins. 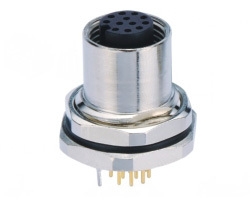 Polarity: 3pins, 4pins, 5pins, 8pins, 12pins. 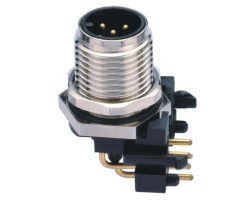 Polarity: 3pins, 4pins, 5pins, 8pins. 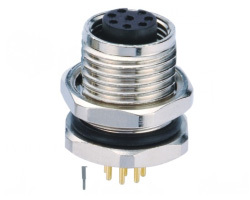 Coding: A-Coding and C-Coding Available.